The perfect beach holiday requires at least a few moments of uninterrupted relaxation, and you’ll find these moments at our serene indoor spa. 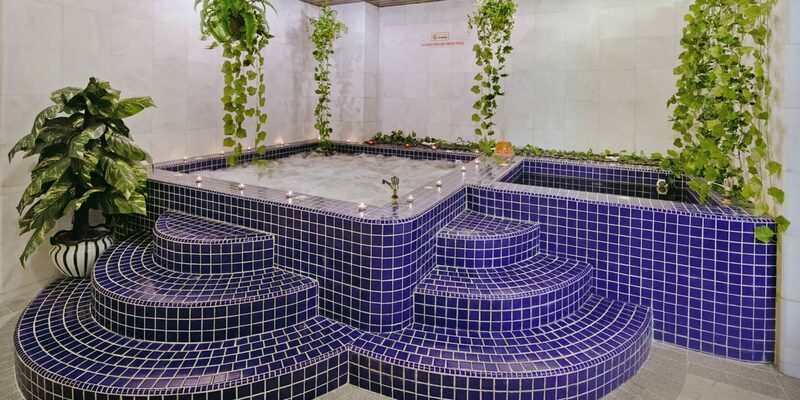 Signature programs range from detoxifying seaweed wraps to traditional Malay herb scrubs, and after your treatment you can enjoy the indoor hot tub. If you prefer to relax outside, our traditional massage hut offers soothing treatments and an immersive outdoor experience among the natural scents and sounds of the lush resort garden. 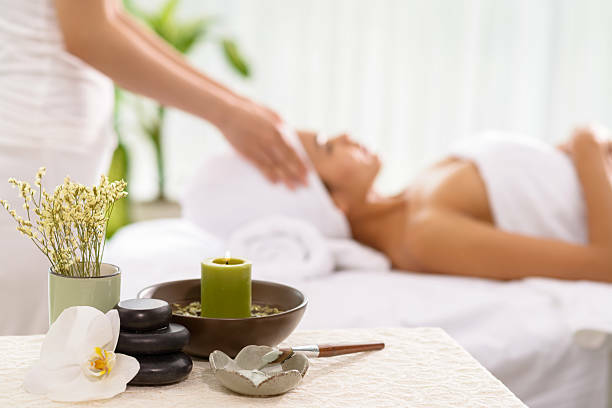 Click here to view Mandare Spa’s full menu offering. Daily from 11.00 a.m to 7.30 p.m.